What is Essex International Jamboree? EIJ2020 is coming! 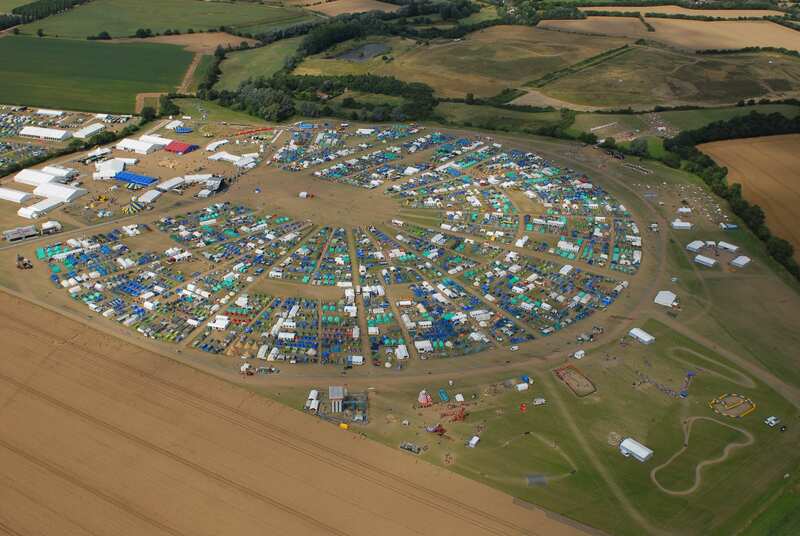 We will be returning to Boyton Cross, Chelmsford from the 1st to the 8th of August 2020 for another unforgettable seven days and nights, bringing Scouts and Guides together from across the UK and around the world. In 2016, we saw 10,000 of us (plus over 2,000 volunteers) come together, making international friendships and challenging ourselves with over 100 activities from abseiling to zorbing. Don’t miss our regular updates and for more information, use the links below. 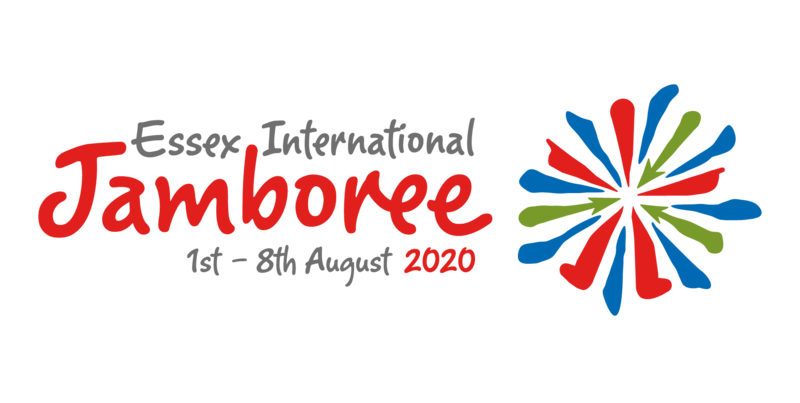 Every other month, we send out a Newsletter detailing what we’ve achieved so far, as well providing important news leading up to the Essex International Jamboree 2020. We may include new volunteer roles, registration opening dates, costs, activities and much more. Sign up today to stay up to date. Every four years, we have visitors from around the world join our amazing Jamboree. Why not join us in 2020? We’re experienced in looking after you and can offer support to make your visit stress-free. Register your interest today, and our dedicated international team will be in touch. Registrations for UK participants opens in September 2019; but why not share the date with your young people now? 1st to 8th August 2020, at Boyton Cross, Chelmsford, and the fee will be no more than £200 per person. Our Jamboree is only possible because of the dedication and commitment of our amazing team of volunteers.